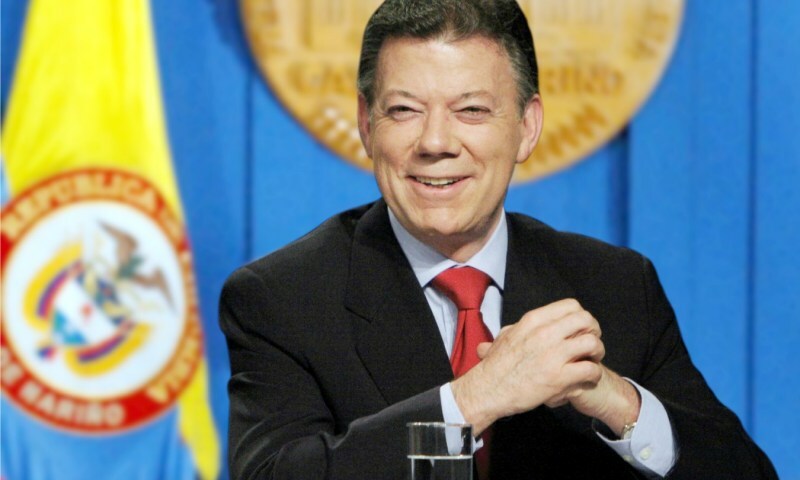 Colombian President Juan Manuel Santos won the Nobel Peace Prize on 7th October for his efforts to end Latin America's longest-running conflict, an honor that came just five days after Colombian voters dealt him a stunning blow by rejecting a peace deal with left-wing rebels. The Norwegian Nobel Committee praised Santos for his "resolute" attempts to stop a civil war that has killed more than 200,000 Colombians and displaced millions since the 1960s. In a departure from its tradition of honoring both sides of a peace process, the five-member committee conspicuously left out Santos' counterpart, rebel leader Rodrigo Londono, from the honor. Mr Santos said on Twitter: "This honourable distinction is not for me, it's for all the victims of the conflict. Together we'll win the most important award of them all: peace." The peace deal was rejected by 50.2% of voters who went to the polls on 2 October. The committee acknowledged the result, saying: "What the 'No' side rejected was not the desire for peace, but a specific peace agreement." It also said that finding a balance between the need for reconciliation and ensuring justice for the victims would be a difficult challenge.